For many years, people have been flocking to tropical islands like the Maldives, Maui, or Bora Bora. Not a lot of people knew about the islands of Turks and Caicos. These are a group of islands located in the southeast of the Bahamas, just at the Lucayan Archipelago of the Atlantic Ocean. But of course, just like with any gorgeous beach destination and perpetually sun-kissed island, it isn’t undiscovered any longer. Here, visitors will be treated to stunning crystal clear waters and an almost pollution-free and noise-free stay. Just imagine staying at any luxurious Turks and Caicos home rentals or the upscale beachfront hotels and looking out at the Atlantic ocean. Diving around the 14-mile barrier reef filled with a diverse marine life and colorful corals. And then capping the day off with a nice stroll at the white sand beach while the sun sets on the horizon. 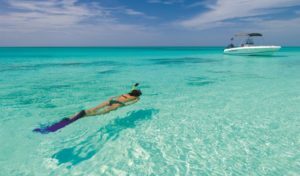 Turks and Caicos is more than just a tropical island getaway, it offers a real slice of paradise that will make you forget all about the life you left in the city. In this article, we will check out all the activities you can do and sites to see on your visit to the archipelago. Grace Bay is located at the eastern crook of Providenciales. While there are a lot of beaches to visit in Turks and Caicos, this is one stretch of beach you shouldn’t miss on your visit. The light reflecting from the sun on the crystalline waters of the bay is hypnotizing, and the soft ashen sand will feel good in between your toes. Basically, if there is an image of what a picture-perfect beach is on books, it will probably be of Grace Bay. Other than sunbathing on the beach, you may also want to snorkel at Bight Reef. You can find it near the Coral Gardens Resort by following a footpath offshore. Once there, you can rent snorkeling and diving equipment and swim to the floating buoys. There will be signs that will help you identify the species that you will be seeing during your swim. It can go as shallow as 3 feet and as deep as 16 feet, and you can explore its many crevices and mini caves. If you are not in the mood for swimming, you can visit the golf course near the bay, the boutique shops by the street, and the many restaurants scattered around the beach. After a busy day at Grace Bay, it is time to mellow it down at Salt Cay. If you plan on visiting Turks and Caicos between January and April, you would be glad to know that it is the best time to go whale watching. This is when the seas are not too hot and the sea breeze coming from the Atlantic is cool and soothing. Watch as North Atlantic Humpback whales migrate for the winter season. You may choose to rent your own whale-spotting boat or just stand on the cliffs and look out at Turks Head, a passage that is connected to the Caribbean and Hispaniola. 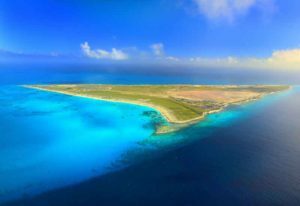 Salt Cay also has a reef, considered to be one of the largest reef systems in the world. A popular diving spot is the HMS Endymion – it is a British warship that is sunk about 40 feet underwater. Apart from that, you can just chill at the beach. Salt Cay is a small island and there are no crowds to elbow your way around from, so this is the perfect place to lounge about. 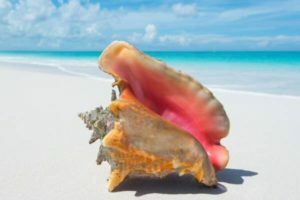 The Conch (pronounced as ‘konk’) is an edible marine snail that is popular in the Caribbean islands, most especially in the islands of Turks and Caicos. Which means that not only are there Conch dishes in all restaurants, but there are also popular Conch destinations. First up are the caverns of the Conch Bar Caves, located at the Middle Caicos island. Colossal stalactites, labyrinthine chambers, and limestone rock beds illuminated by a shaft of light coming through the overhead turf — that is the setting you can expect on your visit. Discovered here were graffiti that date back to 1915 and remains of the early Lucayan people. Next is the only Conch farm in the world, just 10 minutes away from Grace Bay. Everything you need to know about these marine snails, you can learn at the Conch Farm. This includes the different stages of their lifecycle, where else you can find them, and you can even pet one. The tour around the farm lasts for about 30 minutes, and this already includes a 10-minute indoor presentation. Lastly, go on a Conch cruise so you can snorkel along the barrier reef to get your own Conch. The people who will take you to the reef will then teach you how to open them up and make a salad out of your fresh Conch catch. 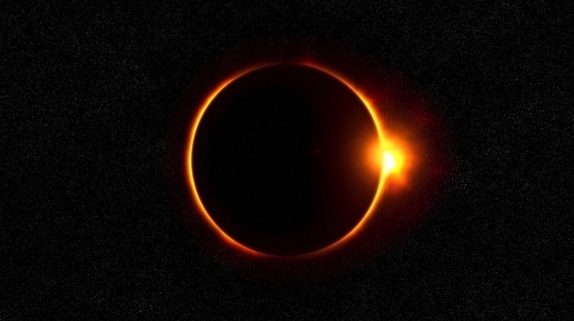 There are a few things in life you do for no other reason other than because you can; this is one of them. 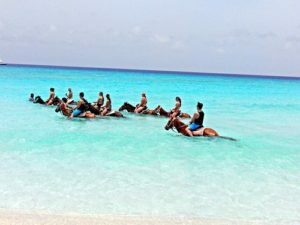 If you are tired of swimming, why not ride on a horse on the beach? You can even ride the horse into the water, up until belly level. However, you might want to wear closed-toe beach shoes so that your footwear won’t float off mid-ride. You’ll most likely be in the water and on the beach for most of your trip, especially if this is your first Turks and Caicos visit. So don’t forget to bring coral friendly sunscreen and anti-jellyfish sting lotion.